Ahoy! Welcome aboard the SS yacht flag page! The sea may not care about you, but we do. 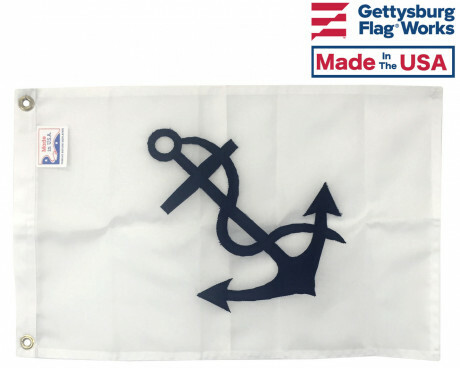 Gettysburg Flag Works has a variety of yacht flags and nautical flags for all your journeys on the high seas. 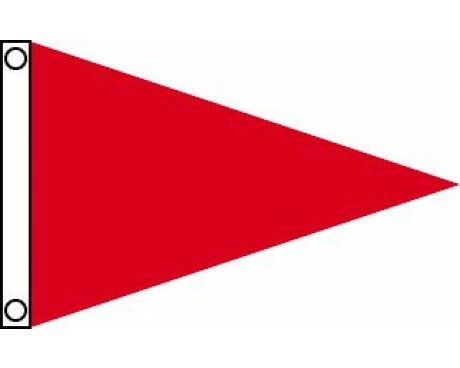 Any boating flag worth its sea salt has to be able to weather the conditions on the water, and these flags are no exception. 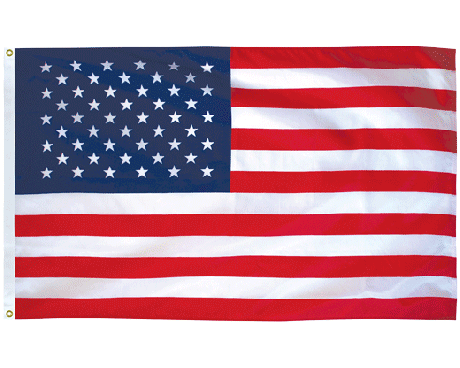 All of our nautical flags & yacht flags are made of a high quality, durable nylon. In addition to being durable, the colors on these yacht flags are vibrant, and are resistant to fading. So worry not, the boating flag you buy from us will survive whatever is thrown at it. 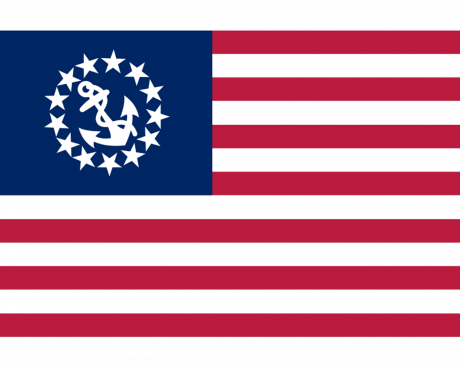 Even better, our nautical flags are made in the USA! 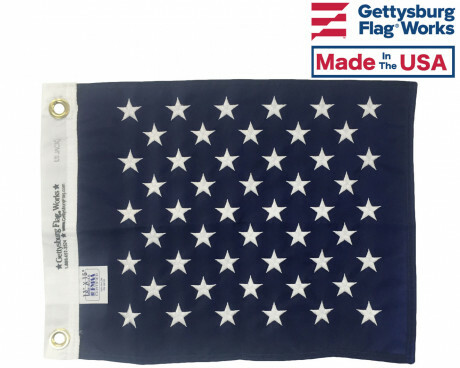 When you buy a nautical flag from Gettysburg Flag Works, you can rest assured you've invested in a high quality boat flag. 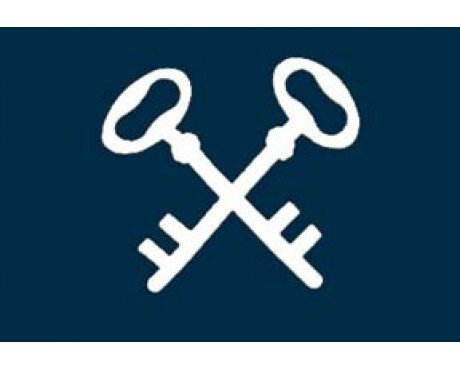 Why Buy A Nautical Flag or Yacht Flag? 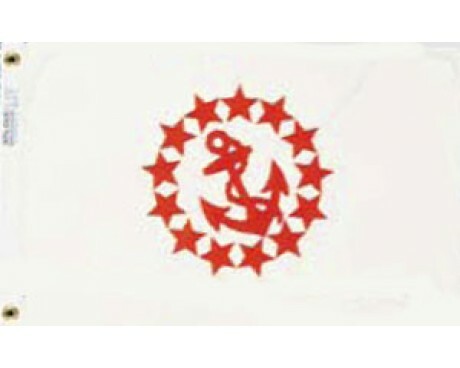 A nautical flag or a yacht flag will certainly make the boat owner in your life happy. 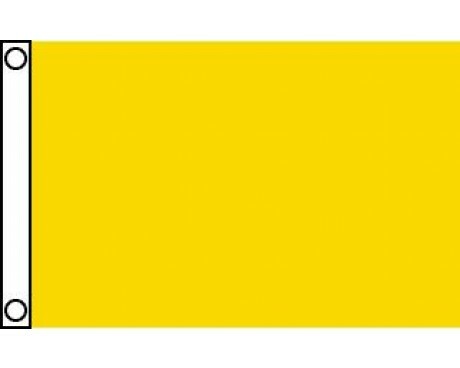 Yacht flags are perfect for those who have a boat, but are missing the vital touch of a boating flag to proudly display on it. Looking for more gift ideas for boaters? 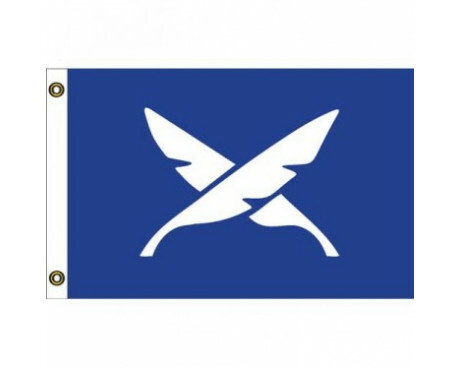 Check out these other great boating flags that make great gifts for boaters! 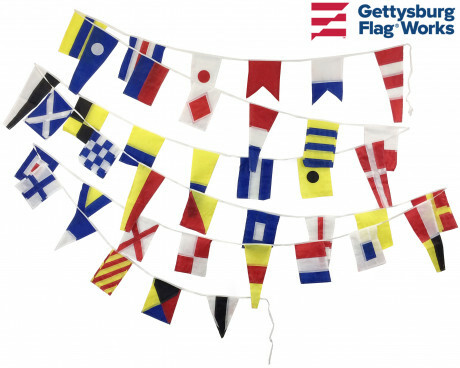 In addition to making great gifts, nautical flags serve practical purposes for sailors. 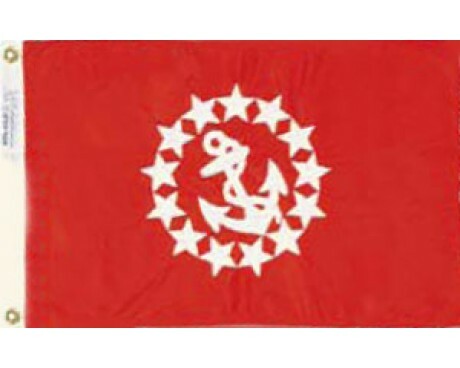 If you plan on taking your vessel out for long trips you may want to pick up a courtesy flag. A courtesy flag is a small boat or yacht flag that is flown while visiting foreign waters, to show respect as a visiting vessel. 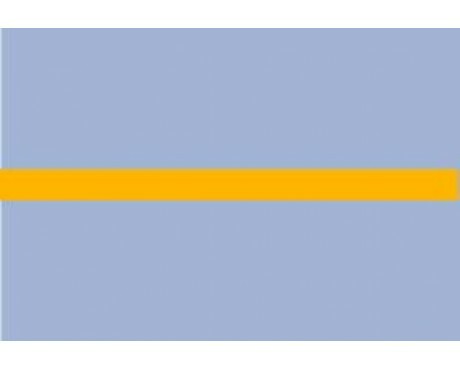 The courtesy flag would be flown in addition to the boat or yacht flag of the vessel’s home country. 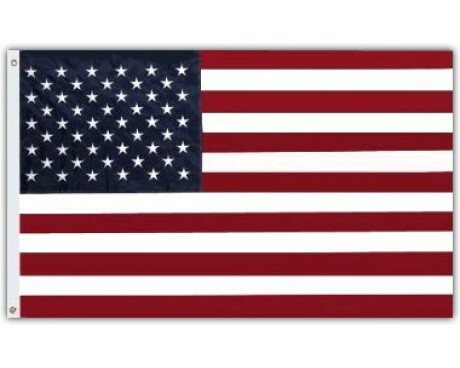 Gettysburg Flag Works offers a boat or yacht flag of any country you might be visiting, guaranteed to be of the same high quality as our US boat & yacht flags. Your boat is important and unique. 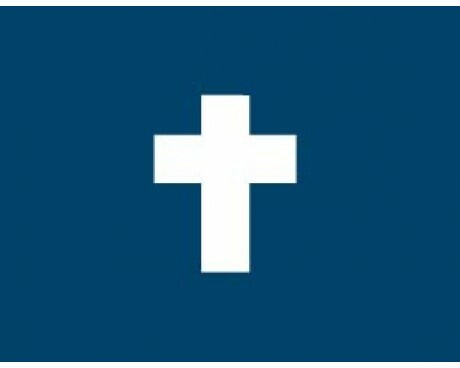 The flag that represents it should be too. 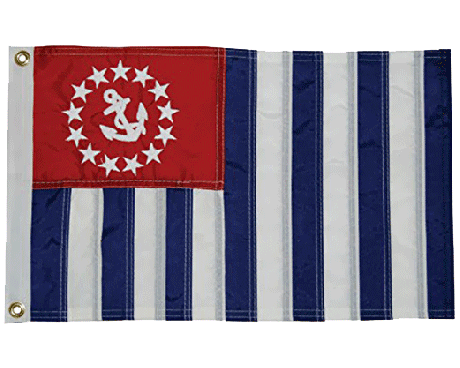 That’s why at Gettysburg Flag Works, we offer customizable nautical flags! We will work closely with you to select the design, colors and materials that best suit your needs and vision. 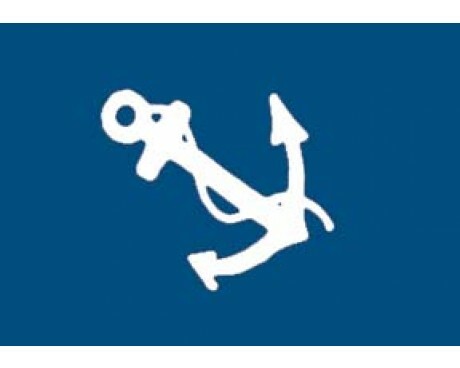 Whether you're looking to personalize your nautical flag or add a custom image, we can make it happen! 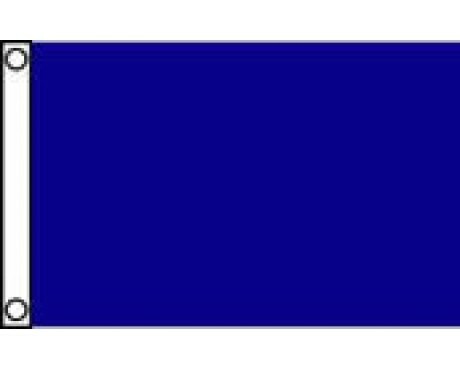 Learn more about custom boat flags from Gettysburg Flag Works! 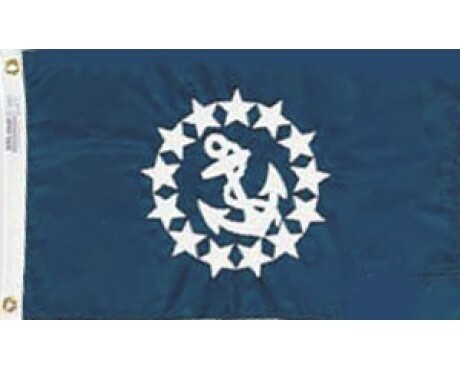 Interested in creating your own custom yacht flag or nautical ensign? 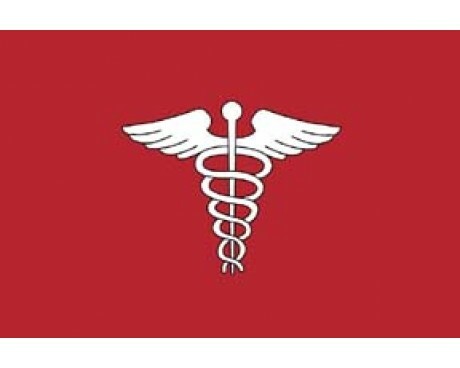 Get started by requesting a custom flag quote here! 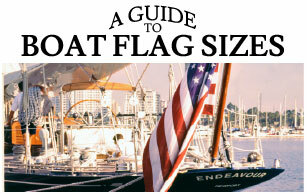 If you’re planning on a nautical or yacht flag, you might want to also consider the ways in which you will mount them. 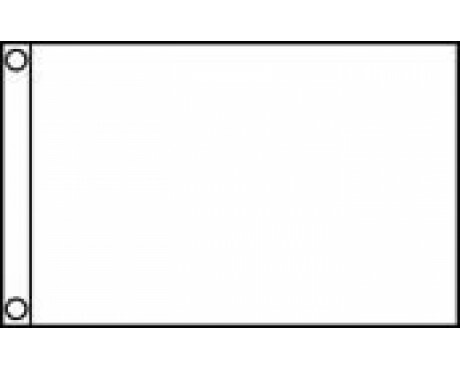 Gettysburg Flag Works offers a high quality marine flag pole set that holds a 16x24 inch boat flag and mounts to a flat surface. 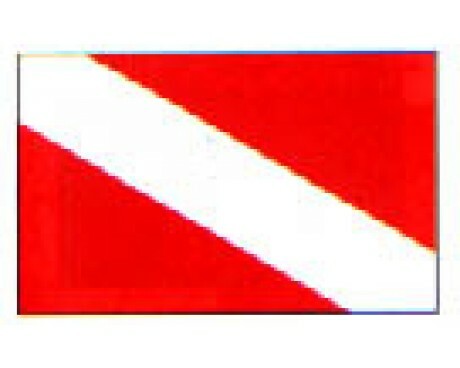 Looking for other flags to add a little bit of extra pizzaz to your boat?